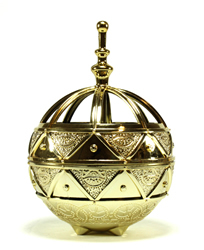 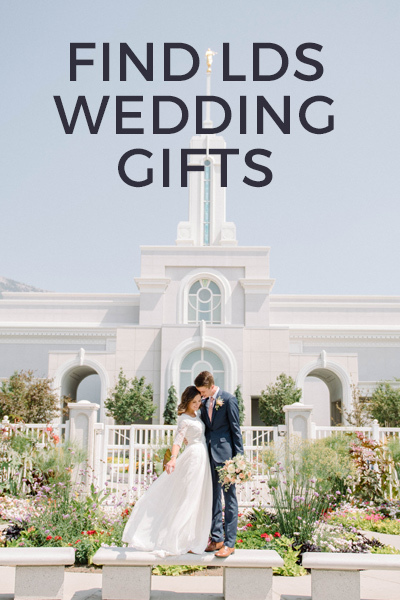 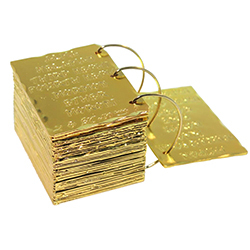 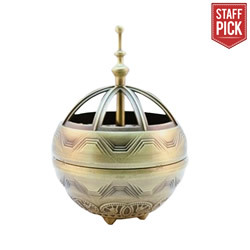 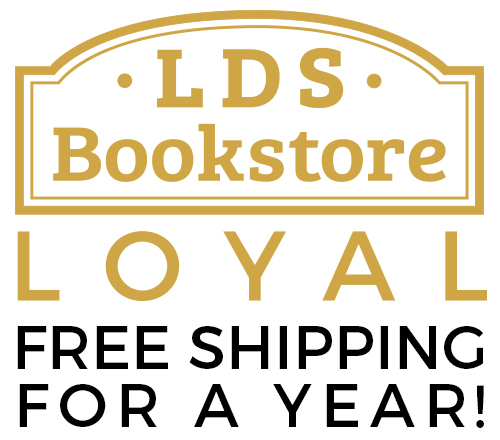 Latter Day Designs was founded in 1995 and provides fun and engaging products based on stories and history from the Book of Mormon and Church History. 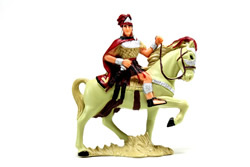 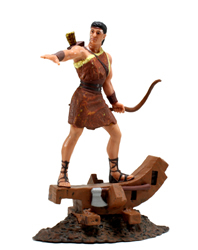 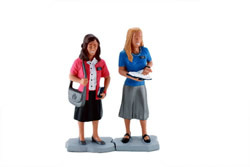 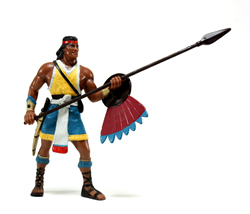 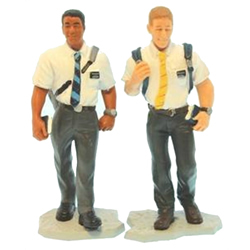 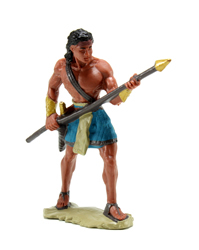 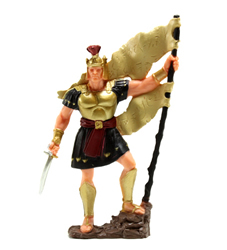 Figurines available at LDS Bookstore include Captain Moroni, Nephi, Alma, Lehi, Sariah, LDS missionaries, Joseph Smith, and much more! 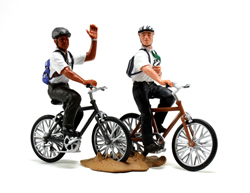 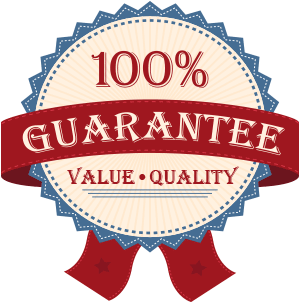 Your whole family is sure to have hours of fun with our Latter Day Designs products! 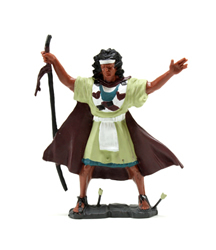 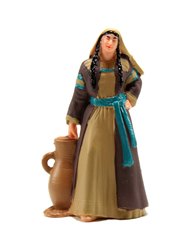 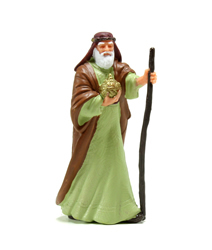 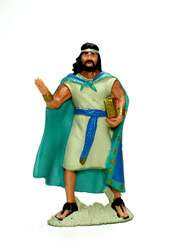 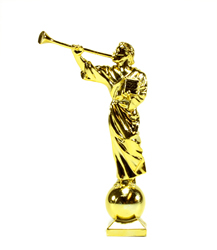 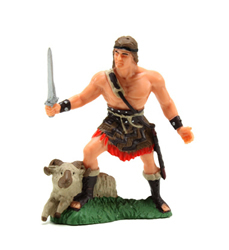 These plastic figurines are excellent for teaching scripture stories and values to young children. 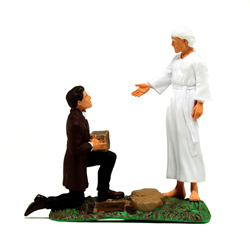 Joseph Receives the Plates (Painted Vinyl) In the fall of 1827 Angel Moroni returned to the Hill Cumorah and gave Joseph the plates, from which he translated The Book of Mormon. 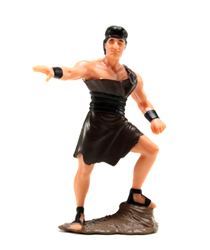 This figurine is 4" tall. 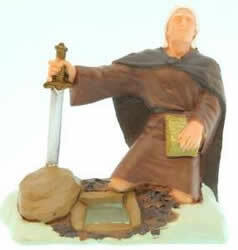 Moroni Burying the Plates Figurine - 3"